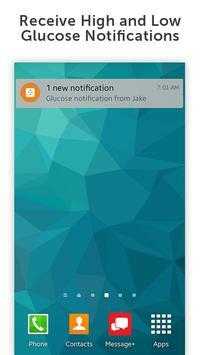 The Dexcom Follow app is part of the Dexcom Share™ system. Dexcom Follow is the perfect companion to your loved one’s Dexcom CGM, connecting you to those nearest and dearest to you, even when they’re far away. Through secure wireless connections, the Dexcom Follow app allows you to view and follow the glucose levels, trends and data of your loved ones. Whether you have a child who is in college, an elderly parent who lives in another state, or a spouse who is going on a business trip, Dexcom Follow is there to keep you connected and informed. 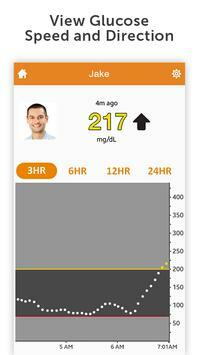 • Monitor your loved one’s glucose activity at school or across the country. 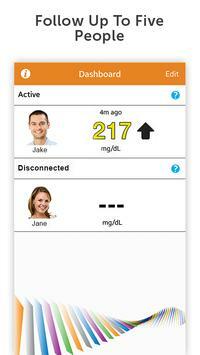 • Receive glucose information from up to 5 different Sharers – children, friends, or other loved ones. 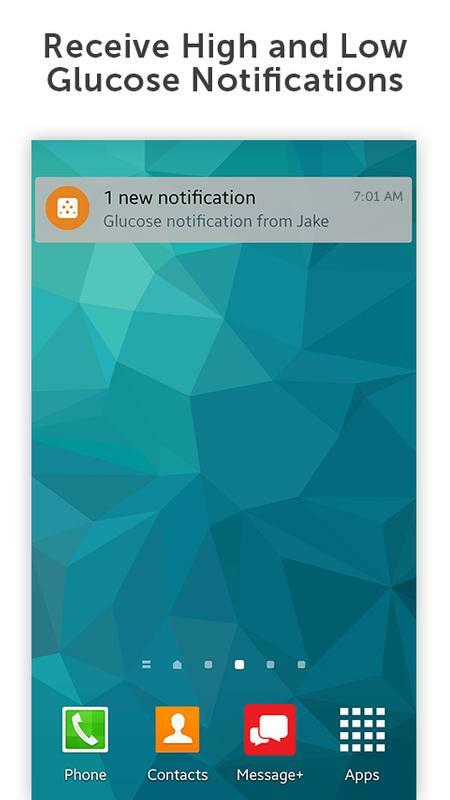 • Respond quickly with the help of customizable glucose alerts and push notifications that can inform you when a Sharer’s glucose levels are outside the norm.